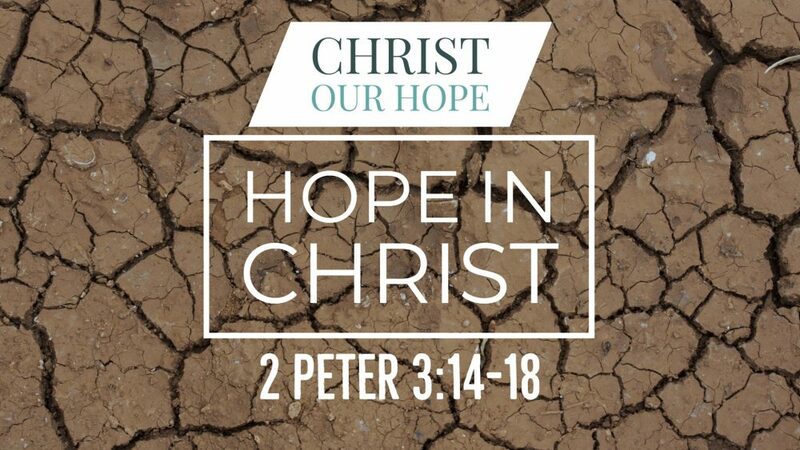 In closing out our sermon series on 1st and 2nd Peter, Pastor Clint helps us see how this book ending chapter leads us to trust in the hope that only Jesus Christ provides! 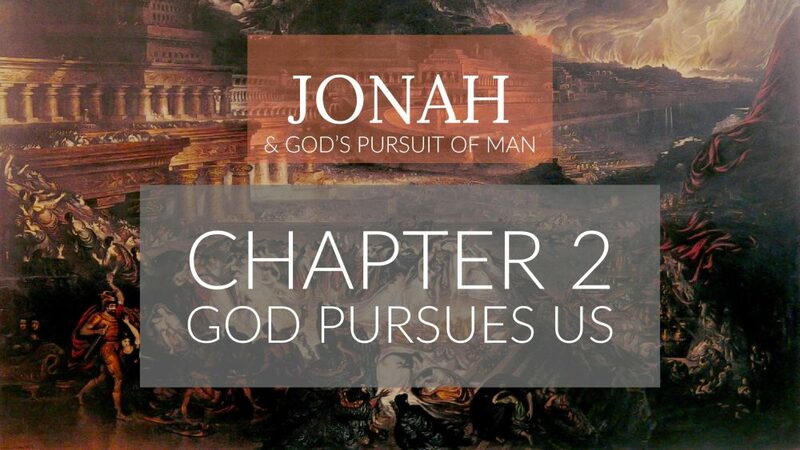 Preached by Clint Freeman on May 2nd, 2018 in our sermon series titled "Christ Our Hope: A Study in 1st & 2nd Peter". 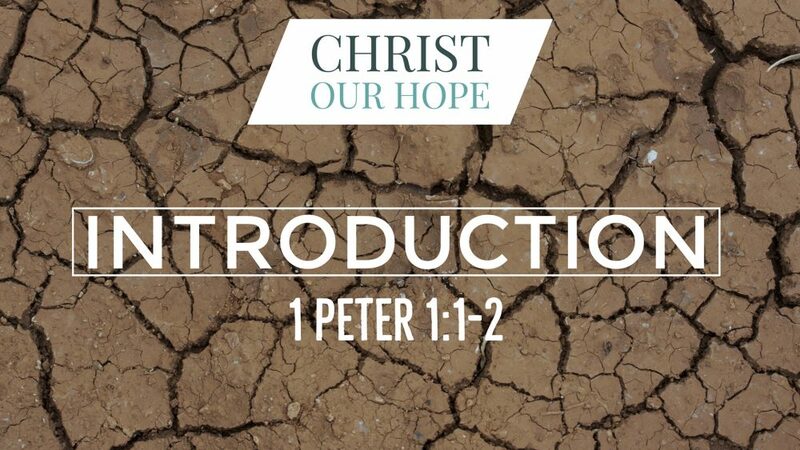 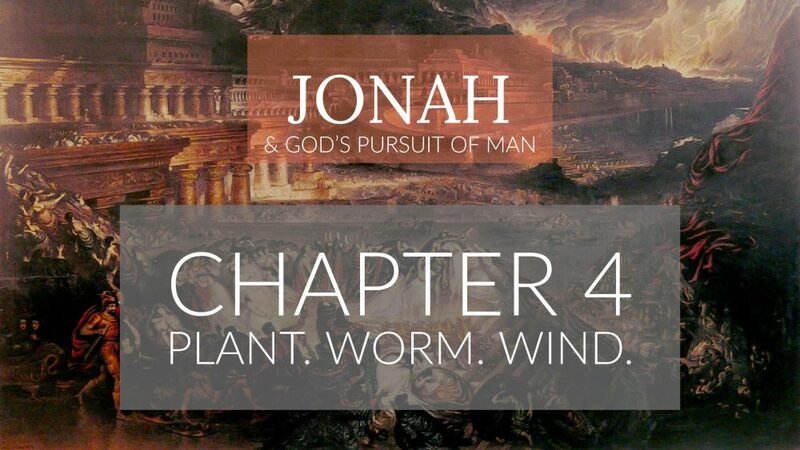 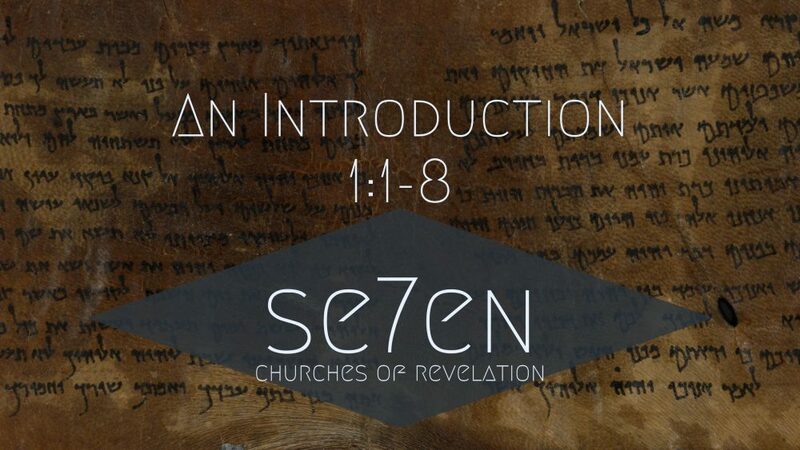 We'll opening up our Bibles to 2 Peter 3:14-18 For more sermons from this expository method of sermon delivery, please visit http://gracehill.church/sermon-series/christ-hope-study-1st-2nd-peter/ or visit our church in Farmington, NM.